This site is subject to a Statement of Significance for the building, as well as a Statement of Significance for the Precinct in which it is located. Please find below the Statement for the building, followed by the Statement for the Precinct. 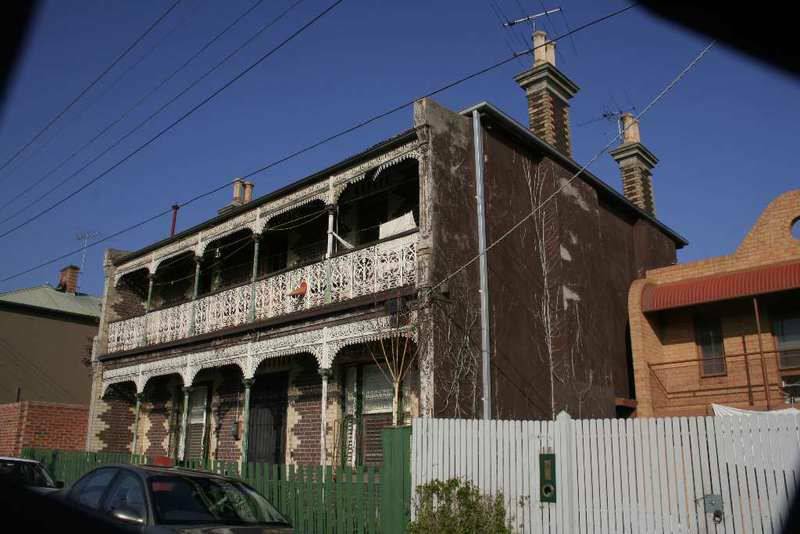 This is large Italianate style dichrome brick house once occupied by James Barwood, with extensive and significant verandah detail using cast-iron. Chimney pots set on the cemented chimneys are also significant. The companion house at 24 Lesney St (in HO308) was also occupied by the Barwood family. The building is aesthetically and historically significant (National Estate Register Criteria E1, A4) to Richmond and the City of Yarra. - for its good representation of a key Boom period in the City's history.